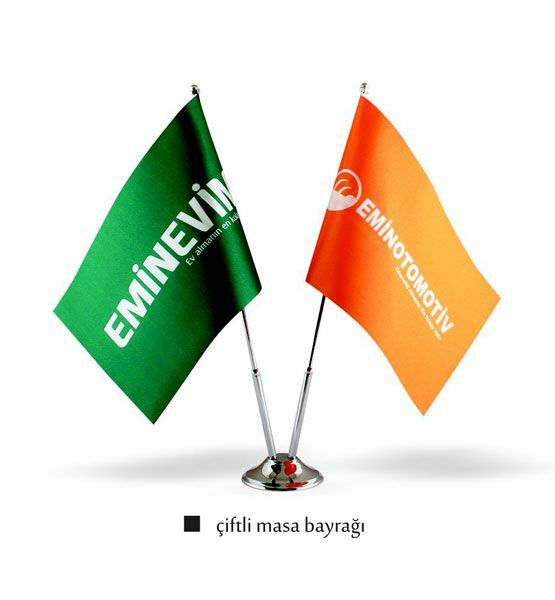 Table Flag, which is a type of flag that is preferred to be used indoors, is usually used to represent people and institutions on manager tables. Table Flag is used with single, double, triple and quadruple metal chrome poles. 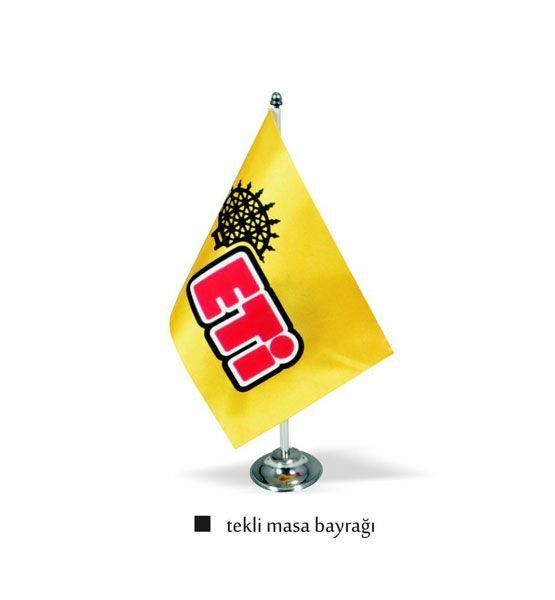 Preferably, it can be also used with Turkish Table Flag. 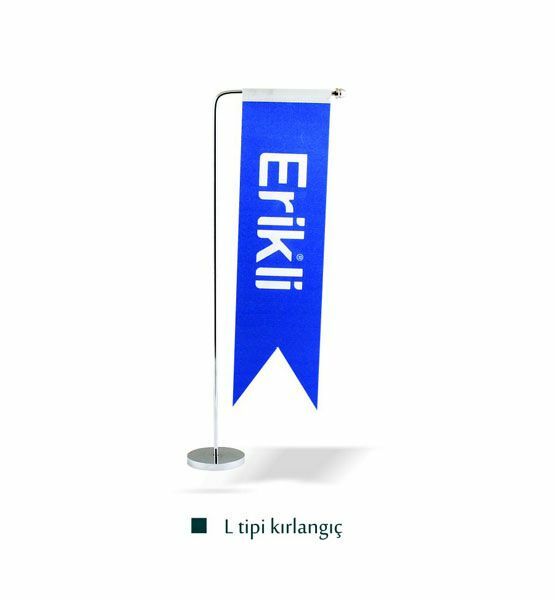 You can display your desired logo or symbol on the Table Flag. 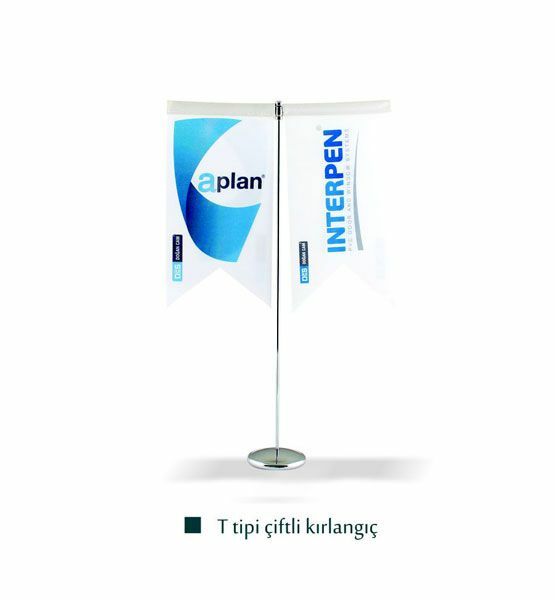 Table flag is one of the ideal ways to show your corporateness to your customers and guests. Table Flag is manufactured by using digital printing technique on the satin fabric. 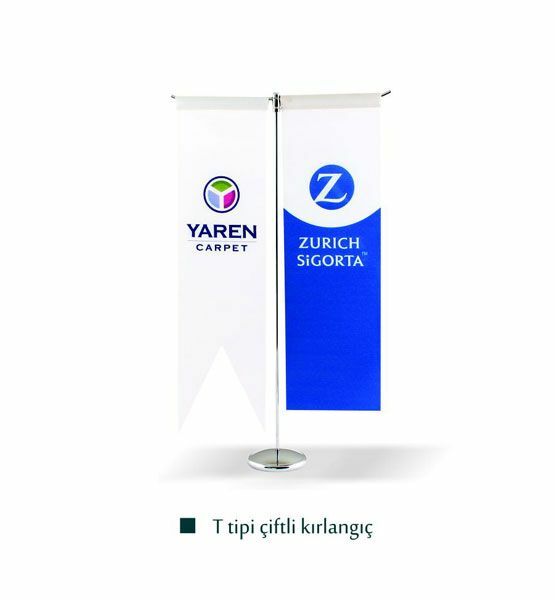 We, as Seçkin Bayrak, are preparing all your Table Flag orders as soon as possible.